Some villages have a volunteer’s rota to collect drugs and deliver them to a central point. Details are available in reception or at the dispensary. You may wish to help if you have access to a car. Please liaise with the counter team in the Pharmacy. We are a dispensing practice and dispense to patients who live more than 1.6 km from a Pharmacy. 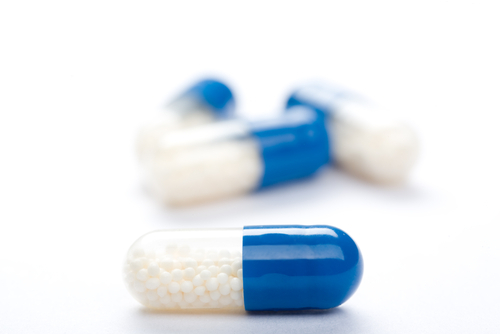 We can dispense your medicines on site. 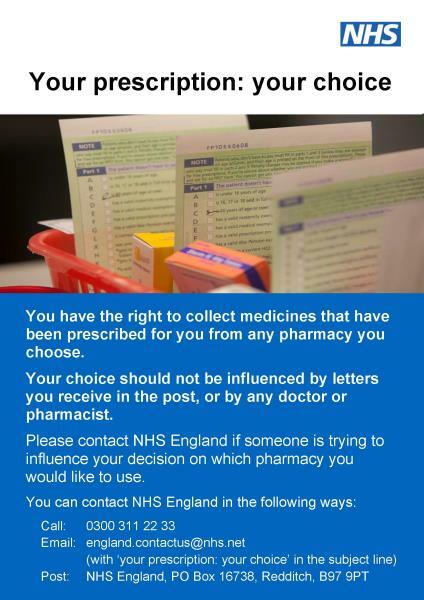 If you wish to take your prescription elsewhere, please let reception know at the time of each order and the paper prescription will be kept at the surgery reception for your collection, after 48 hours. Our dispensary is co-located in the Collingham Pharmacy and also offers a range of over-the-counter medicines and trained staff will provide advice on medicines and health care. 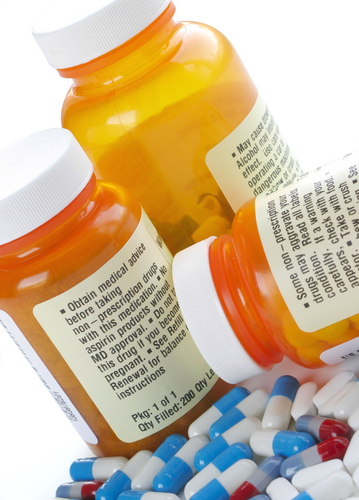 Other services include disposal of unwanted medicines and medicine containers. The Pharmacist offers a Minor Ailments Scheme, Emergency Contraception, Blood Pressure Measurements and Medicine Use Reviews. The dispensary offers a delivery service, subject to eligibility. In Collingham dispensaries the decision to deliver is based on the clinical heath of the recipient. Some villages do have volunteers who are willing to collect prescriptions fortnightly (again largely to support housebound patients in their community). It is not a right of an NHS patient to receive free delivery. Please note ~ we would like to advise that some Partners of Collingham Medical Centre do have a financial interest in Collingham Pharmacy. However, patients may use a pharmacy of their choice either within Collingham or elsewhere. Please give 2 full working days notice. We do not take email requests for repeat prescriptions. All medications are available for collection at the dispensary during their opening hours, unless you have nominated a different Pharmacy.